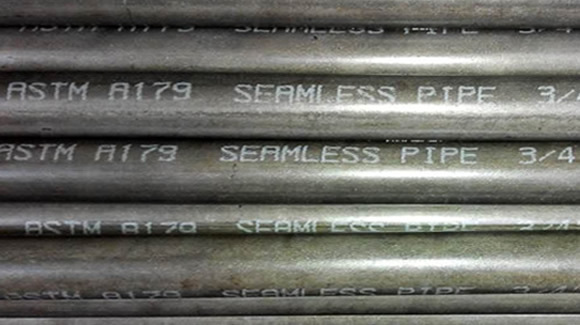 Boiler tubes refers to hollow round section steel that is used in manufacturing heat transfer unite, ASTM A179/ASME SA179 specification is designed as American standard of Seamless Cold-Drawn Low-Carbon Steel Heat-Exchanger and Condenser Tubes. Diameter and wall thickness of ASTM A179/ASME SA179 has a wide range from small diameter to several meters. 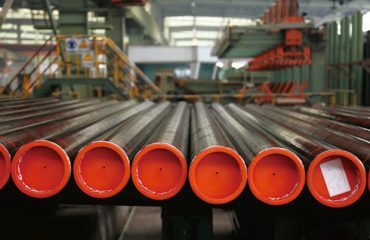 ASTM A179 Steel Tube can be used for pipeline in thermal equipment, industrial machinery, petroleum geological exploration, container, chemical industry and other special purpose. 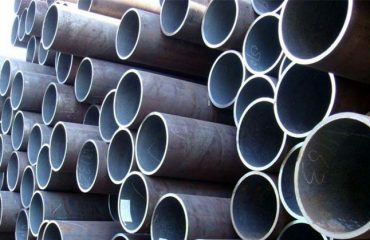 ASTM A179 steel tube is seamless pipe, it has very strict requirements on steel hardness, surface smoothness, etc. If you are looking for the equivalent foreign standard, you need to focus on its physical properties and test data first. ASTM A179 has higher temperature requirement than ASTM A178. No matter what steel material is, mechanical properties is the key indicator for you to make the final decision, also tensile properties-tensile strength, yield strength, elongation and hardness, temperature performance shall be looked up and put into consideration. 4. Specifications: diameter 10.3 to 76.2 mm; thickness: 1.2 to 12 mm; length: 6 m and above; and, modified specifications according to customer requirements. 5. Chemical composition and mechanical properties. 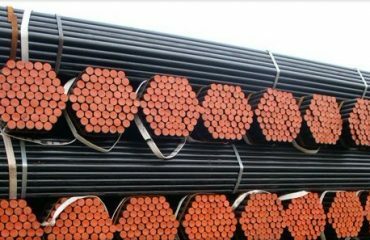 ASTM A179 is widely used as water wall tube, high pressure boiler tube, superheated steam tube, smoke pipe with large and small diameters, etc. In general, it is used in high temperature and pressure conditions. For example: The actual outside diameter of 1¼″ pipe is 1.625″ – while 1¼″ tube has a true 1.25″ outside diameter.